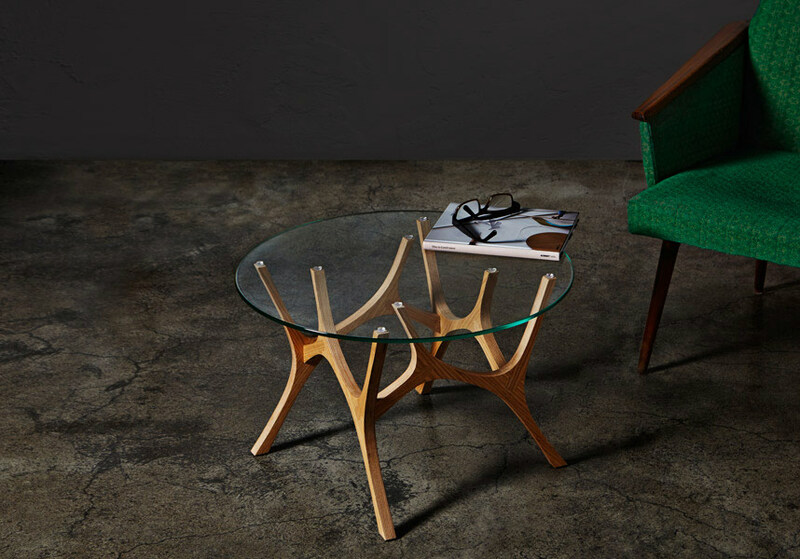 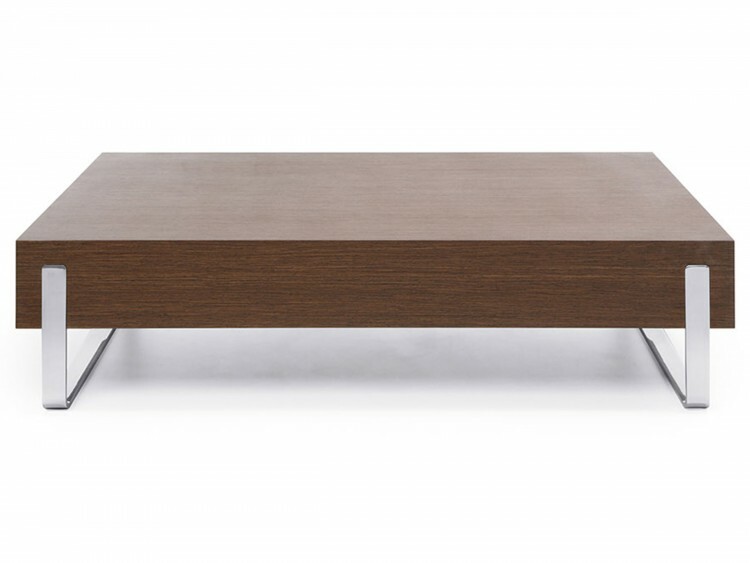 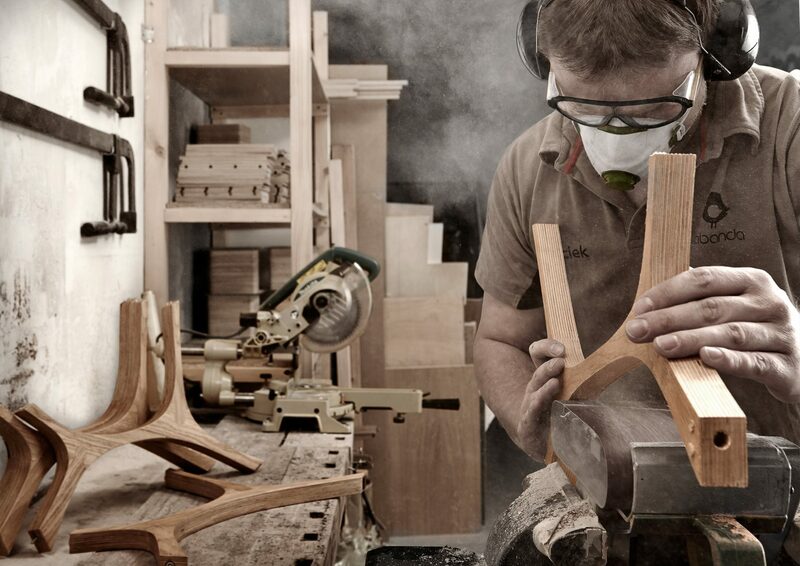 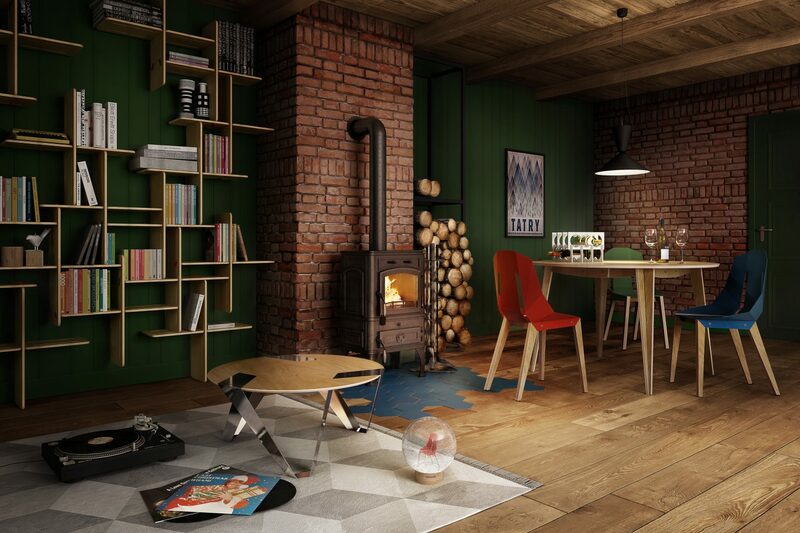 Traditionally crafted in American Dark Walnut or Crown Cut Oak. 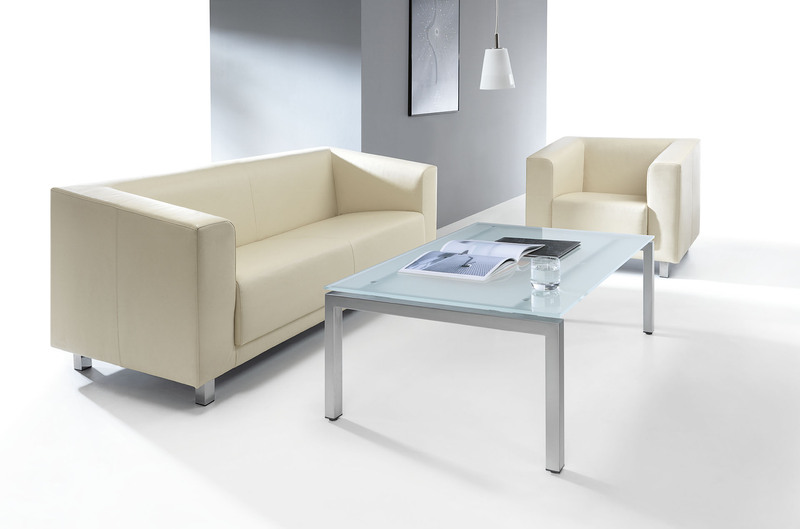 Three popular sizes (2400 x 1200 / 3600 x 1200 / 4000 x 1200) usually in stock. 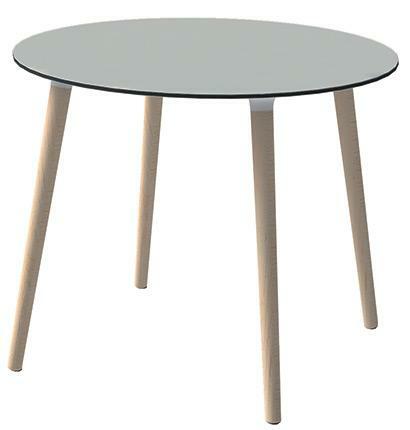 Substantial 30-36 mm tops. 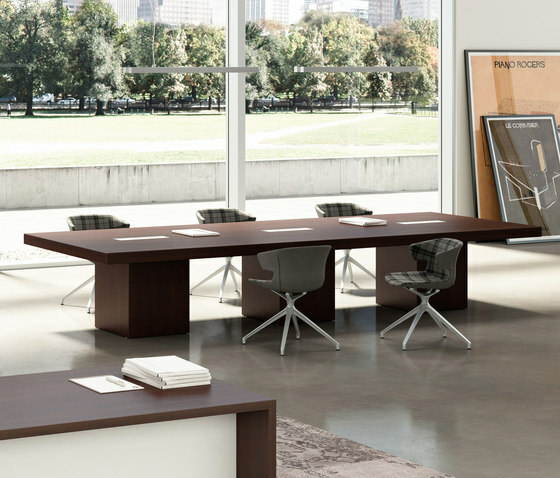 Complimentary lockable storage and credenza units available. 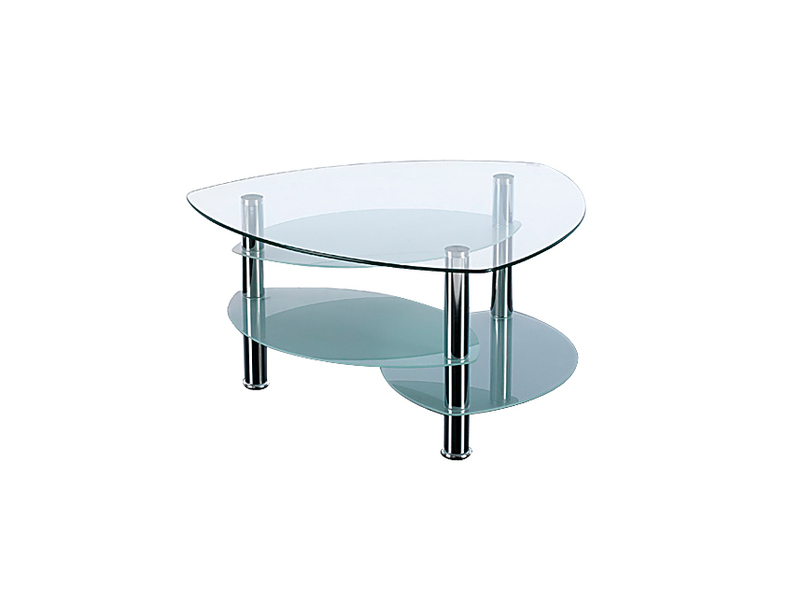 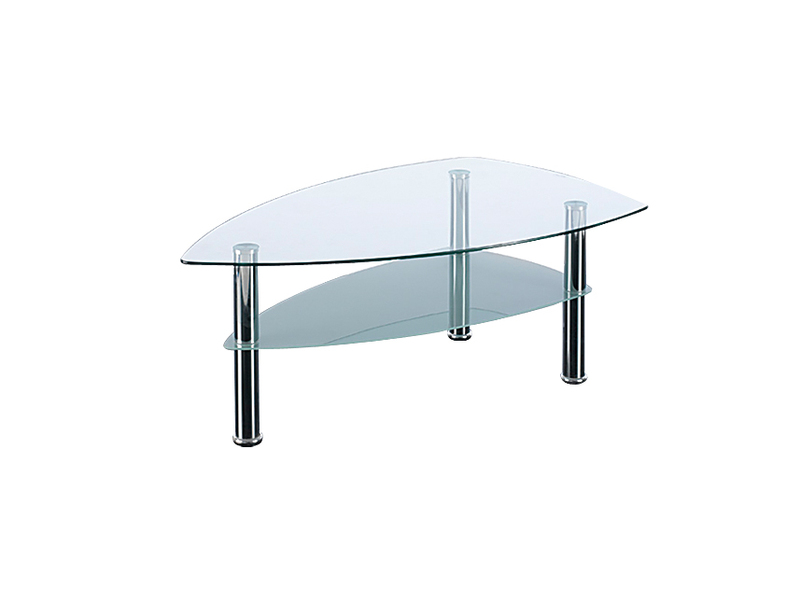 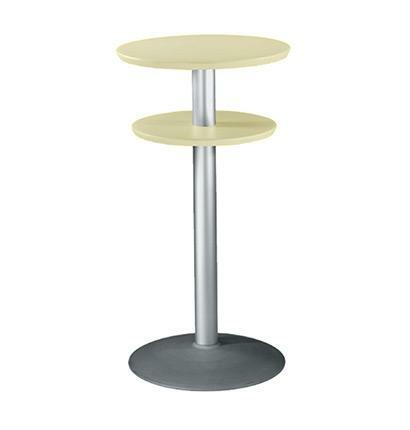 Hight bar table technopolymer double top Ø 60 cm, anodized aluminium column and base Ø 54 cm. 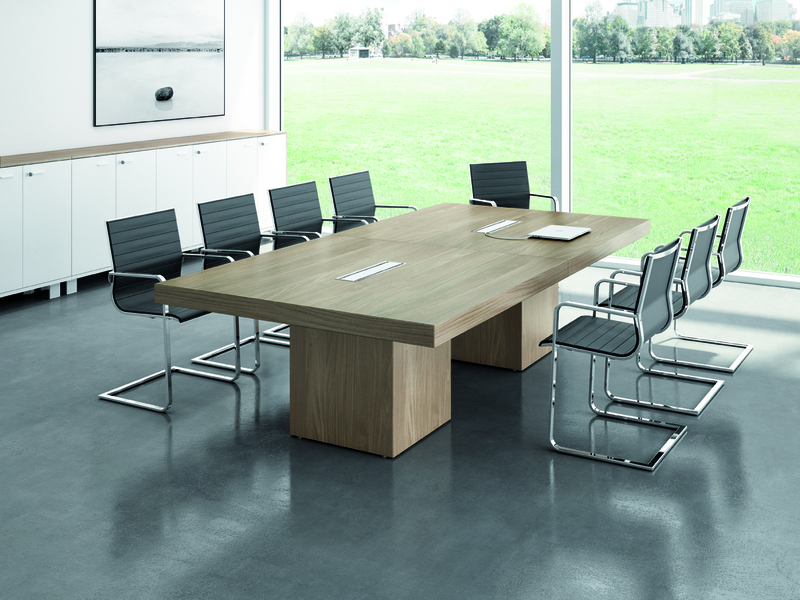 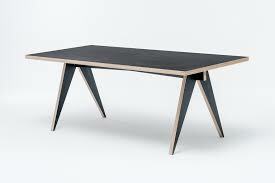 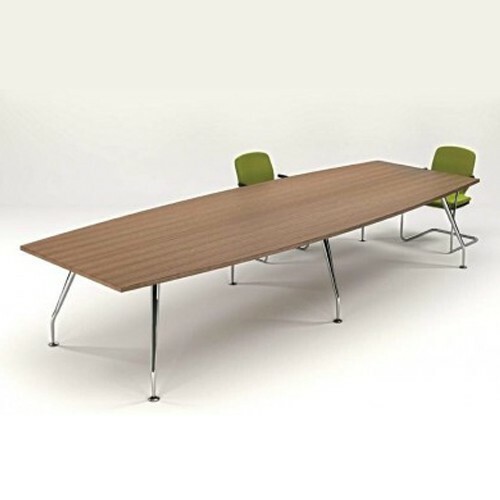 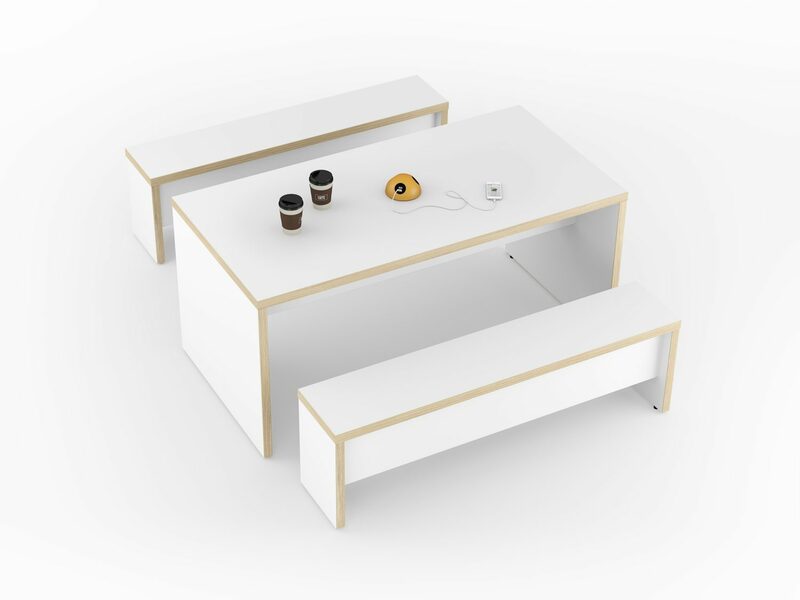 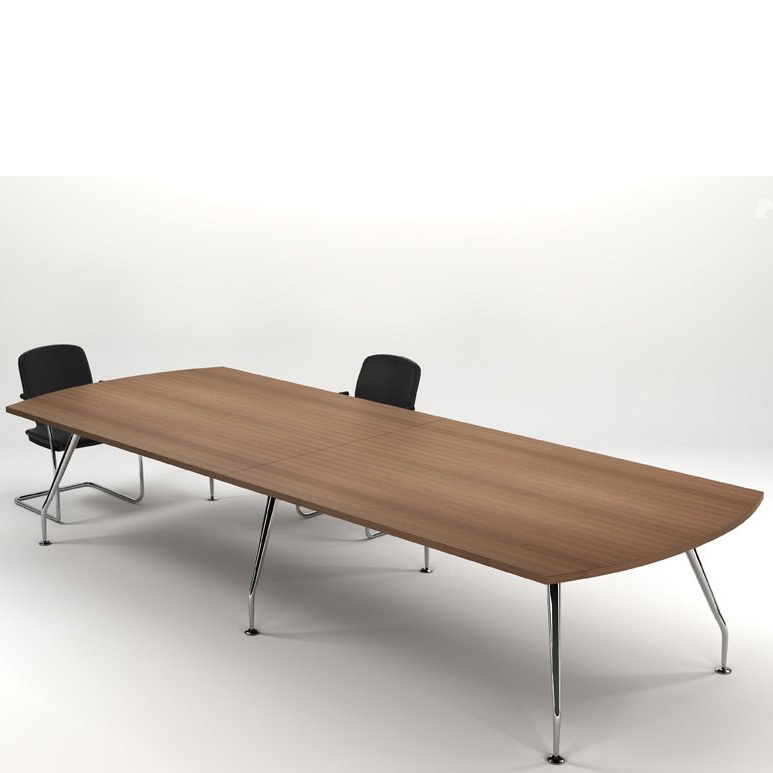 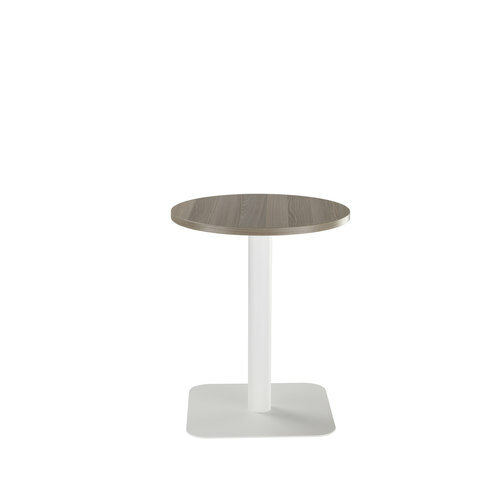 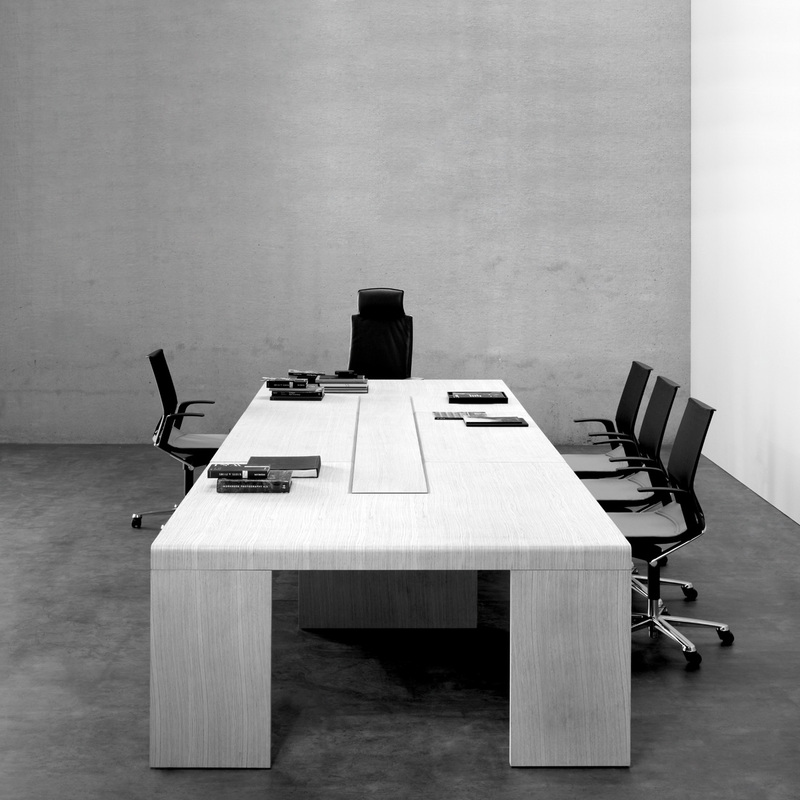 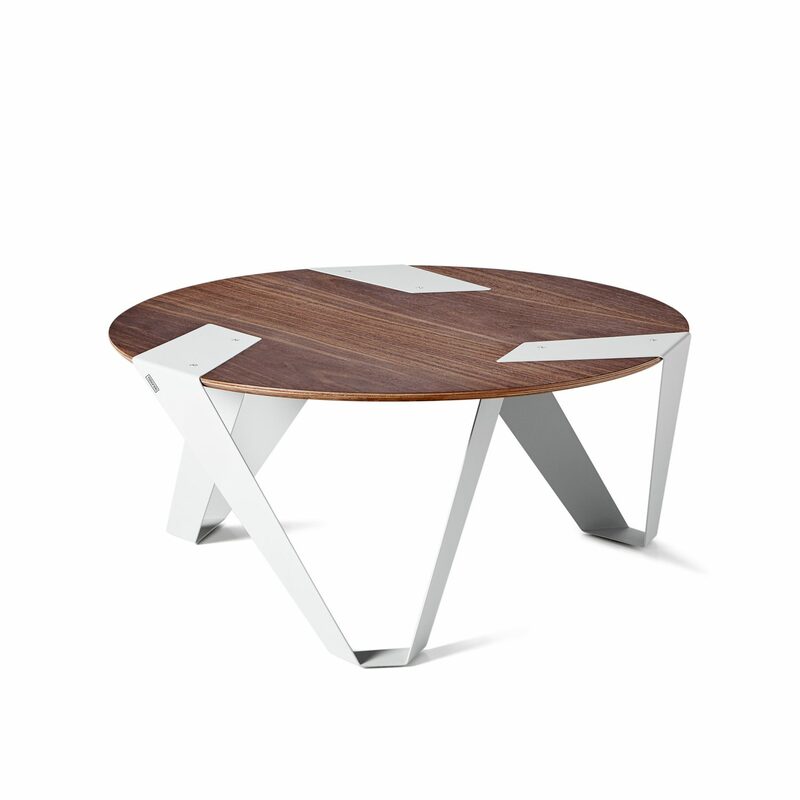 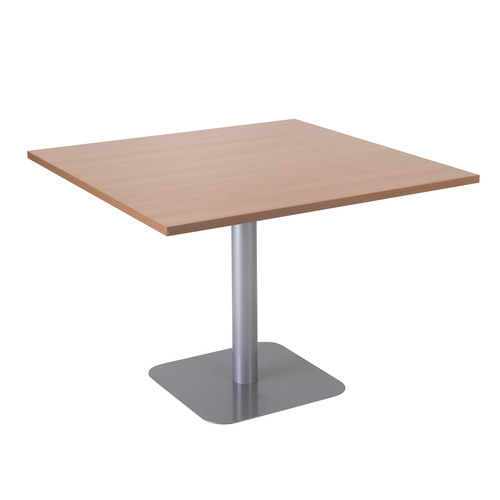 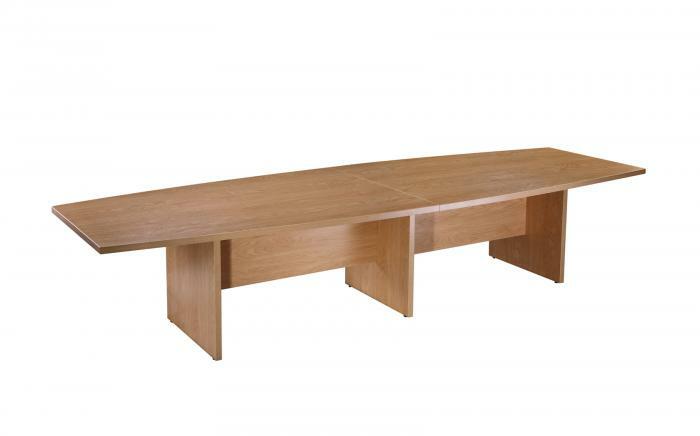 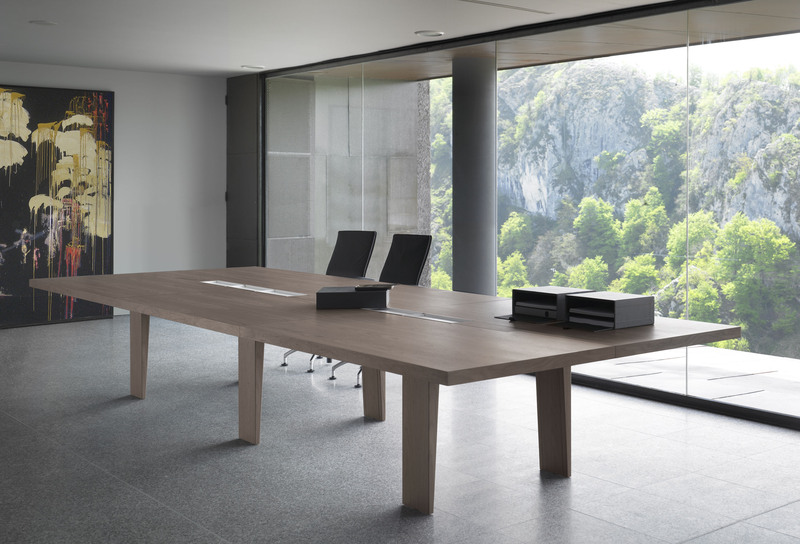 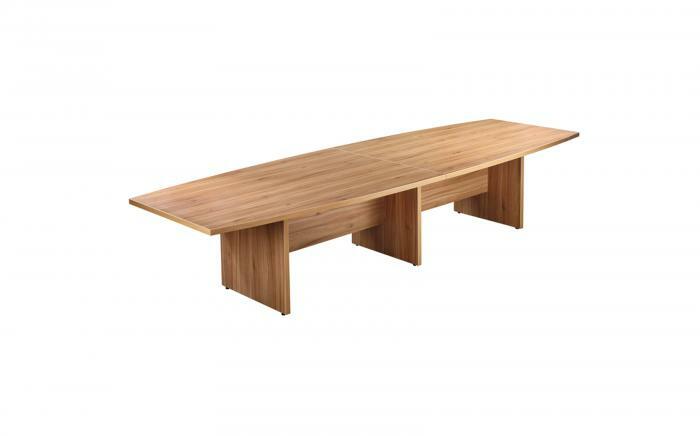 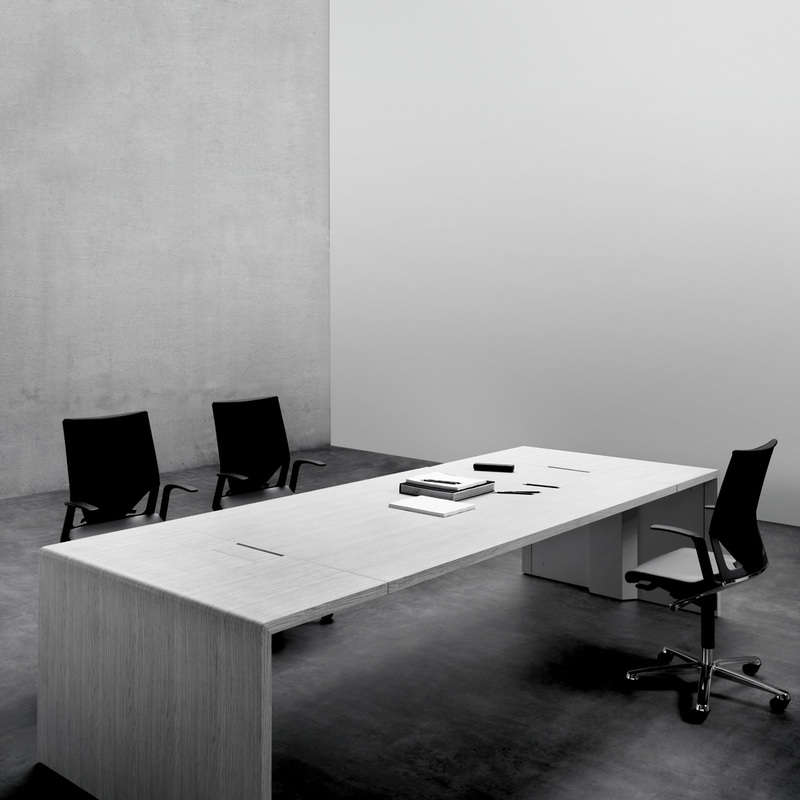 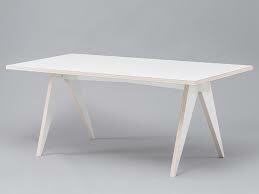 Table with compact laminate top 12mm thickness and beech legs. 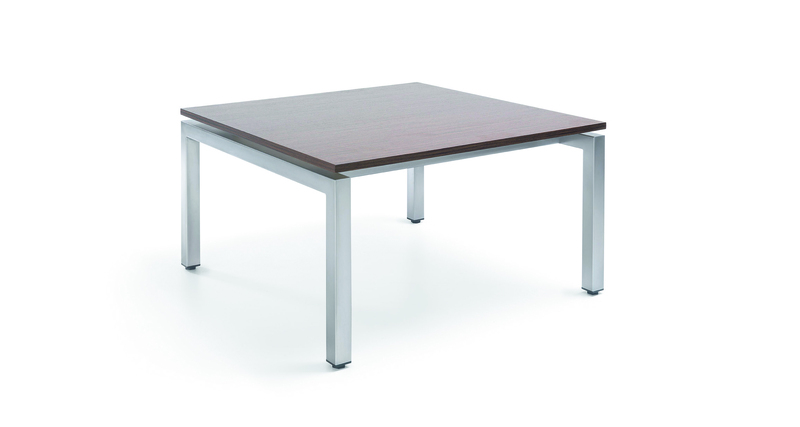 Or with techno polymer legs for outdoor. 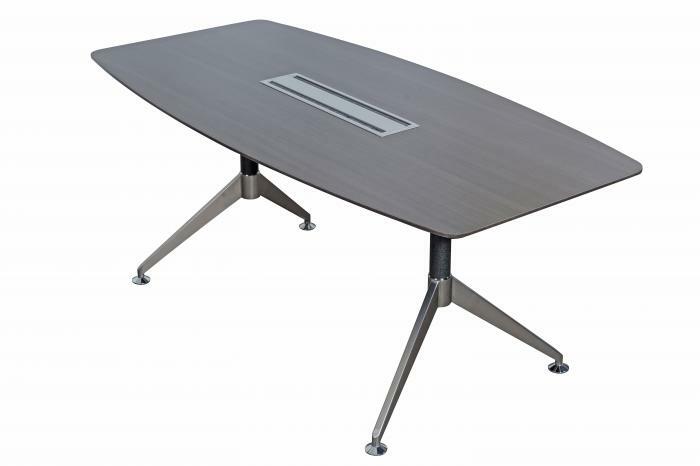 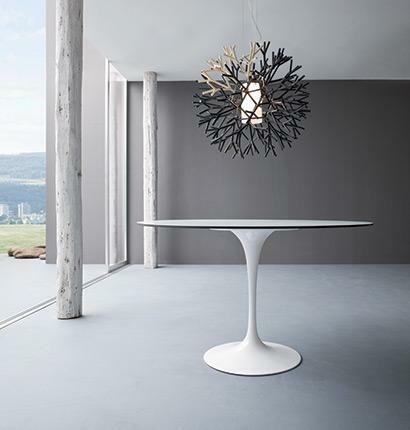 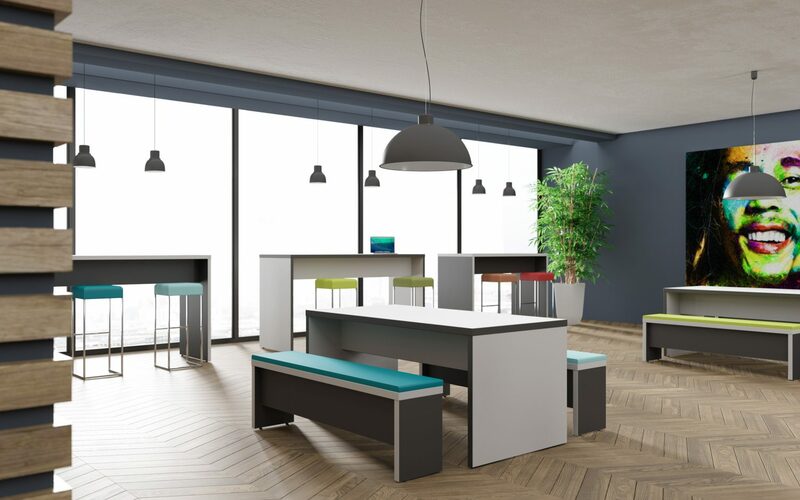 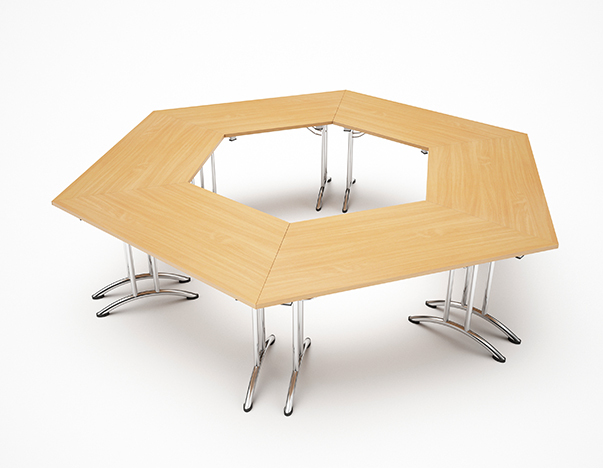 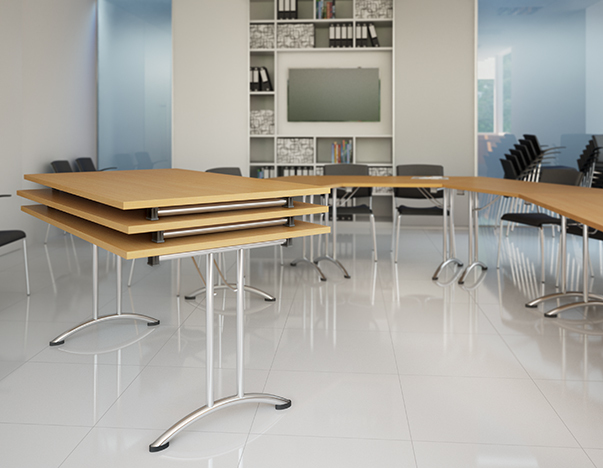 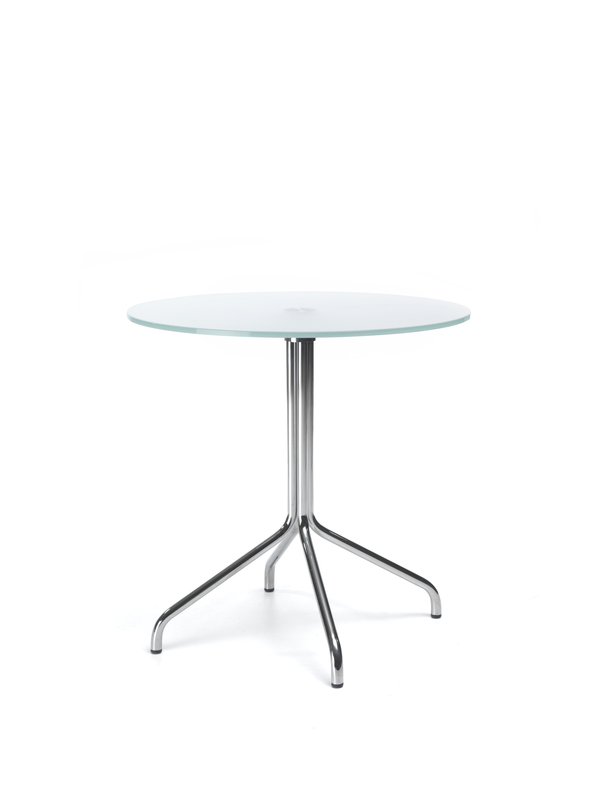 Stackable table with frame in anodized aluminium and techno polymer top. 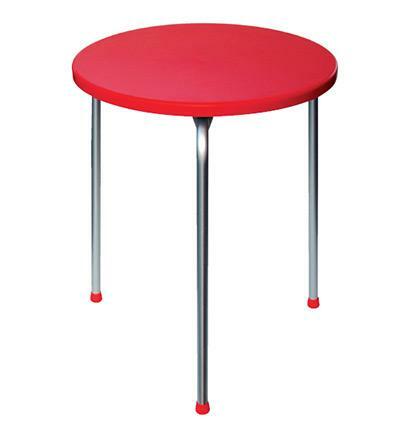 Table with painted aluminium base and laminated compactop table top.